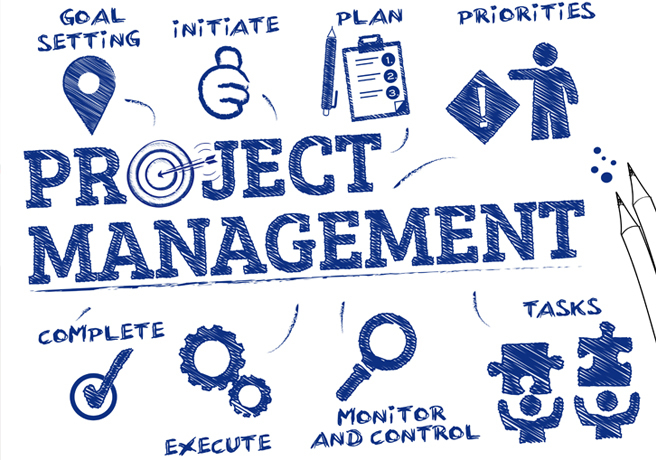 Unlike other project management training services, Improve offers project management training specifically tailored to the needs of a K12 administrator or educator. Our training delivers streamlined instruction in the aspects of project management that are relevant within schools. Participants will make tangible progress on a project of their choice while also cultivating the key skills of K12 project management. Certification will be awarded based on demonstrated mastery of these skills. Certified educators will emerge with a newfound wealth of project management templates and knowledge, which can be then translated to future projects and shared with colleagues. This training is optimal for any administrator seeking to increase the capacity and efficiency of his or her district.